"Philadelphia's postwar industrial growth -- much of it generated by the Pennsylvania Railroad's expansion -- 'unsettled the whole social system of the city,' wrote Alexander McClure, editor of Old Time Notes and a frequent commentator on social mores. 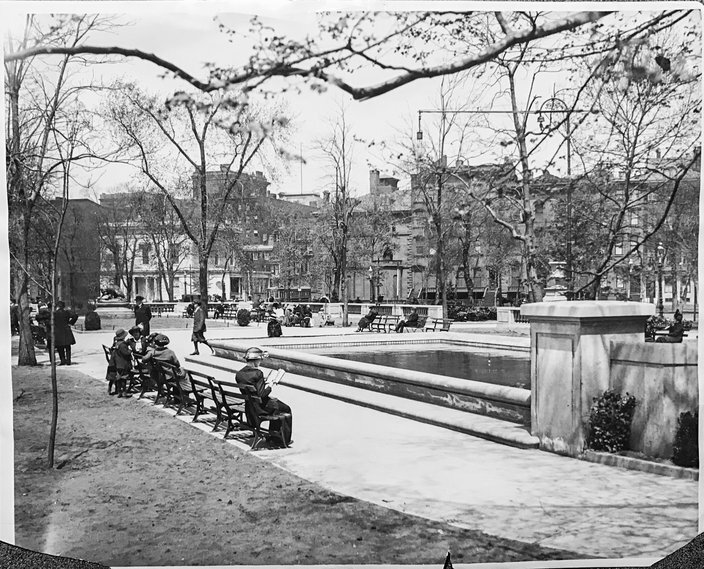 This shift troubled members of the city's prewar upper class, who had mostly defined themselves by their descent from old families or civic achievements. Often the words 'ostentatious' or 'new rich' were whispered disparagingly in polite company. "In the post-Civil War years, entertaining became costly, lavish, and 'gaudy in awkward decoration.' The new moneyed crowd, according to Fisher, 'plunged into the most extravagant display in efforts not merely to imitate, but to surpass the hospitality and social distinction of the cultured families of the city.' 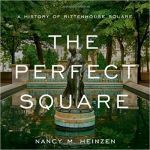 To old Philadelphians, Rittenhouse Square became synonymous with the newly rich industrialists who possessed more money than they knew how to spend tastefully."